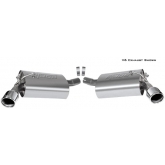 Kooks Custom Headers set the standard for the header and exhaust industry. 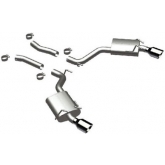 Kooks kits come with everything you need to complete the install, even O2 extensions and high quality Percy's gaskets. 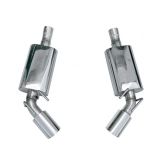 All of Kook's products are hand made in the USA using premium stainless steel. 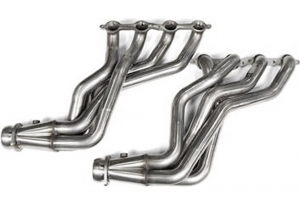 515-6510 - Kooks Longtube Headers - 1 3/4"
515-6511 - Kooks Longtube Headers 1 7/8"
1 7/8" x 3". Comes with Gaskets and Bolts. 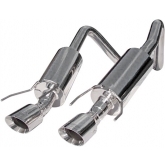 Requires Kooks X Pipe to be a direct bolt together system. 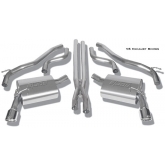 515-6512 - Kooks Longtube Headers - 2"
2" x 3". Comes with Gaskets and Bolts. 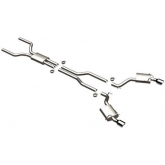 Requires Kooks X-Pipe to be a direct bolt together system.